Running out of battery mid-way through a game is always a hassle. 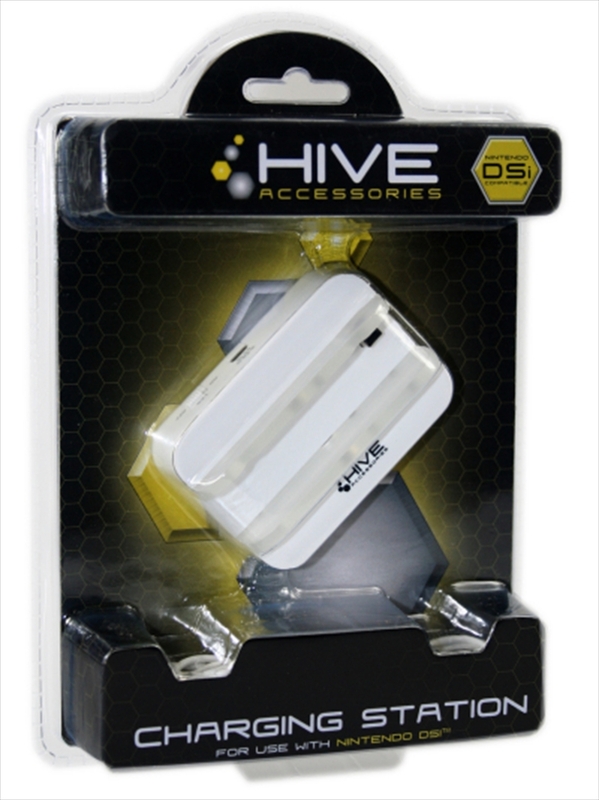 The Hive Charging Station remedies this by providing a permanent charging base you can plug into any USB port. Whenever your not playing your DSi simply attach the console to the station and the next time you pick it up you'll have a fully charged DSi. No more mid-game dropouts.